We need more people to help gather information about Northern Ireland's birds. The more we know about our bird populations, the better we can inform and influence conservation policy-making in the province, and the planning of conservation action. We have a dynamic team of BTO volunteers based throughout Northern Ireland, who are always looking for more people to help improve our knowledge. Follow the links on this page to learn more about what we do, and how you can get involved. Take part in BTO surveys in N.I. 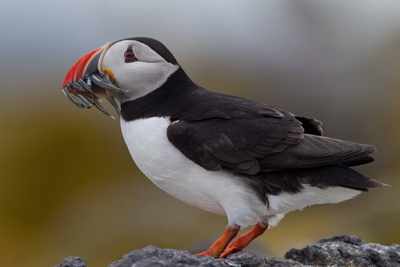 Learn more about sea bird research in N.I.